The new options for Central Provident Fund (CPF) members announced this week will give them more choice on a payout that meets their retirement needs, as well as when it comes to managing their investments, Manpower Minister Lim Swee Say said yesterday. The changes also keep the system simple enough for members to make a suitable choice, he said. The addition of baseball/softball, karate, skateboarding, sport climbing and surfing to the programme for the 2020 Tokyo Olympics will have a flow-on effect for Singapore. 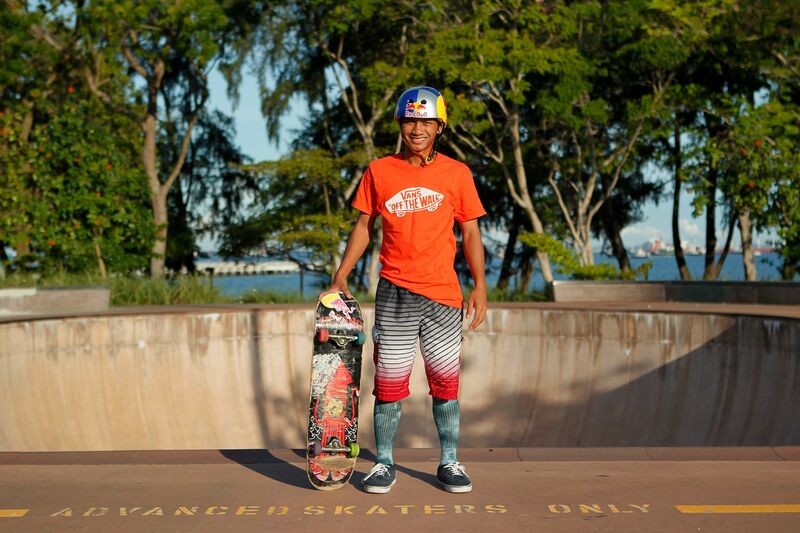 But if skateboarders and Asian X Games medal winners Farris (above) and Feroze Rahman are to compete in Tokyo, a National Sport Association for the sport must be formed first. Motorcycles, tuk-tuks and even horses were roped in for mass processions across Thailand yesterday as the authorities tried to drum up support for a constitutional referendum taking place on Sunday. 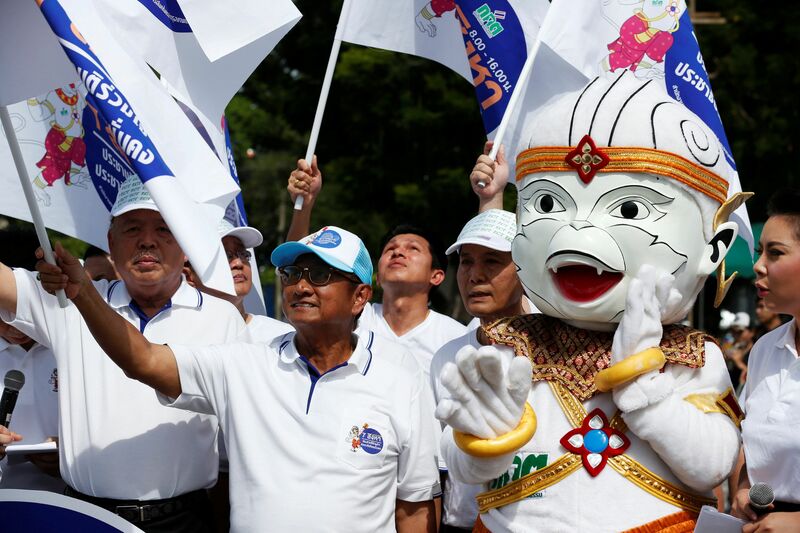 Voting patterns are expected to reflect the polarisation of Thai society, said one analyst. India will adopt a goods and services tax and move towards a unified tax market that analysts say will lift investor confidence. The tax will hopefully boost manufacturing, reduce corruption and increase revenues. As the US-India strategic relationship grows, China is pushing back with aggressive border patrols, among other things. But the Washington-New Delhi link will only get stronger as India seeks to build its Asian footprint, writes associate editor for global affairs Ravi Velloor. The National Environment Agency (NEA) has taken action against 13 food shops at HarbourFront Centre, the latest mall here to face a rat problem. From January to last month, the agency had 15 instances of feedback about rat activity at the centre, said an NEA spokesman. The National University of Singapore (NUS) is revamping its engineering curriculum to get students excited about the discipline. While about 1,500 students graduate in engineering from NUS each year, it is estimated that only half of them stay in the profession. Ratings agency Moody's said the three local banks may not have made enough provisions against potential losses from their loans to the hard-pressed oil and gas sector. Under a severe stress scenario, DBS would be the worst hit among the three banks, said the report. Shooter Jasmine Ser will be the first Singaporean athlete in action at the Rio Olympics when she competes in the 10m air rifle event tomorrow. While the Republic's contingent is the strongest in its history, Ser, 25, said this makes her work harder: "I see pressure as something positive. It motivates me to push myself even more." SaberFit is a new fitness routine that uses combat sabers similar to the weapons seen in the Star Wars movies. It was created by two Singaporean Star Wars fans, in consultation with a certified American Council on Exercise personal fitness trainer. 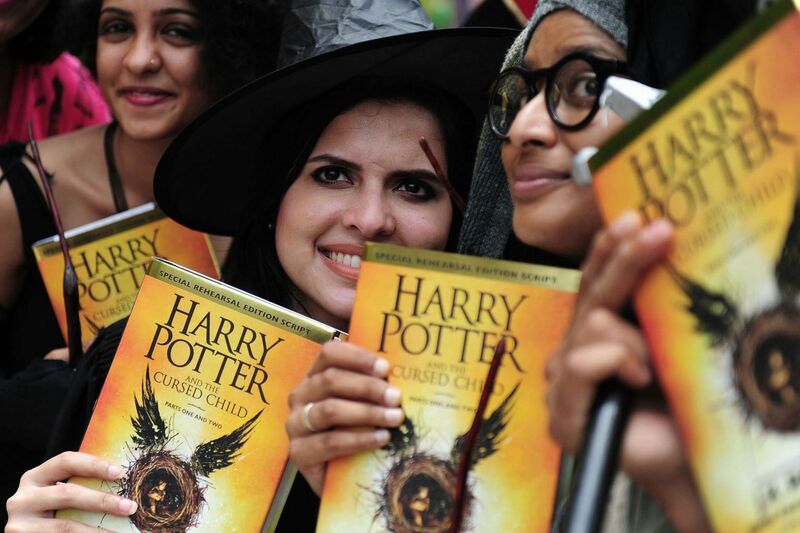 Harry Potter And The Cursed Child, the eighth story in the boy wizard series, has sold more than two million hardcover copies in its first two days on the market in the United States. Despite the sales, some fans have lashed out at the new story, saying it is not worthy of the original series.